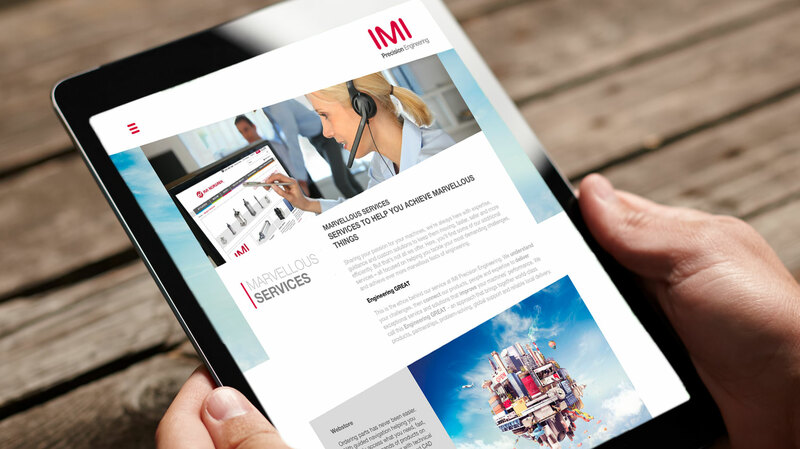 In 2014, the FTSE listed IMI Group underwent a major brand and business overhaul which saw all its operating companies allocated to one of three new divisions. 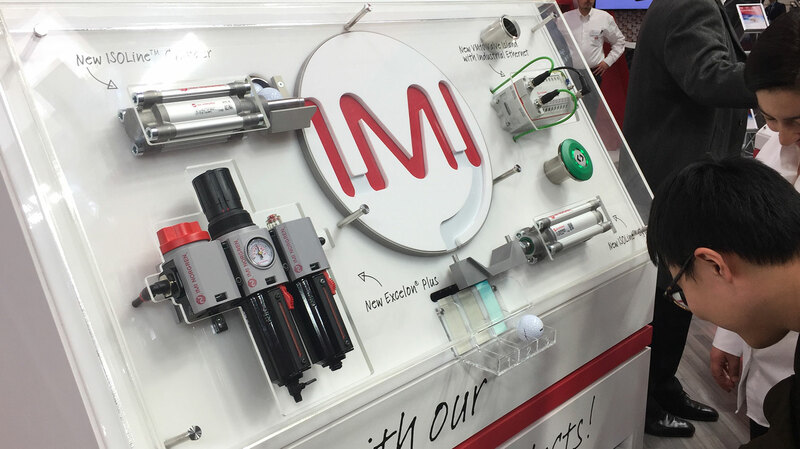 One of these, IMI Precision Engineering, became the parent of several well-known pneumatic brands including Norgren, Herion and Maxseal – each far better known than the newly coined divisional name. 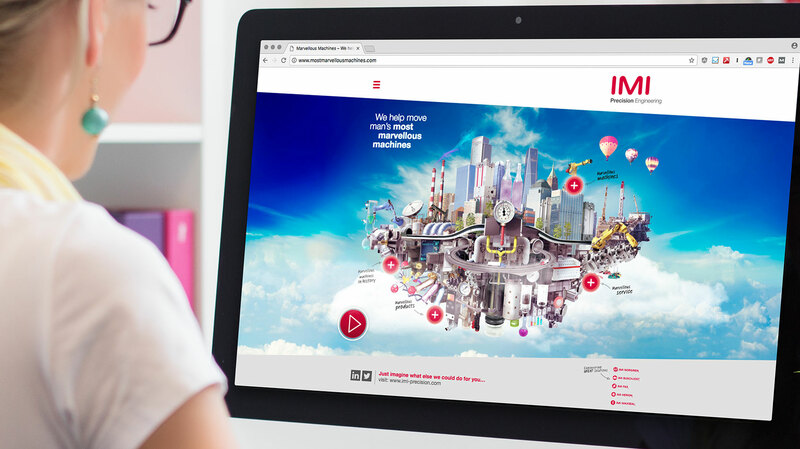 This presented IMI with a unique marketing challenge: how to build up awareness of a new division, without losing the equity in their powerful portfolio? 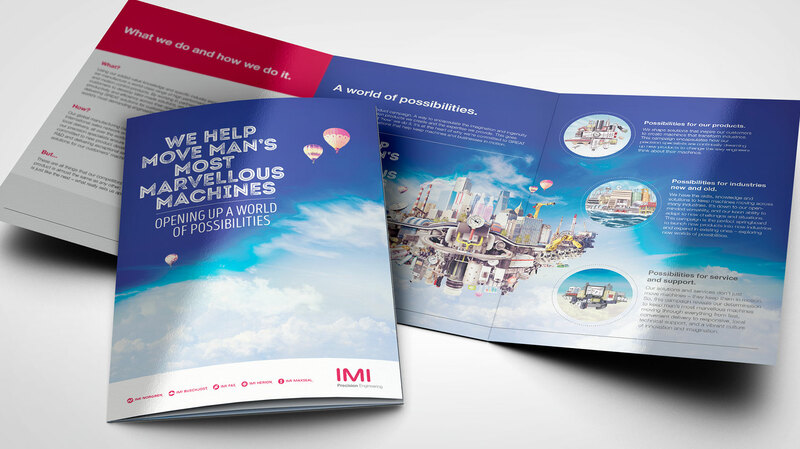 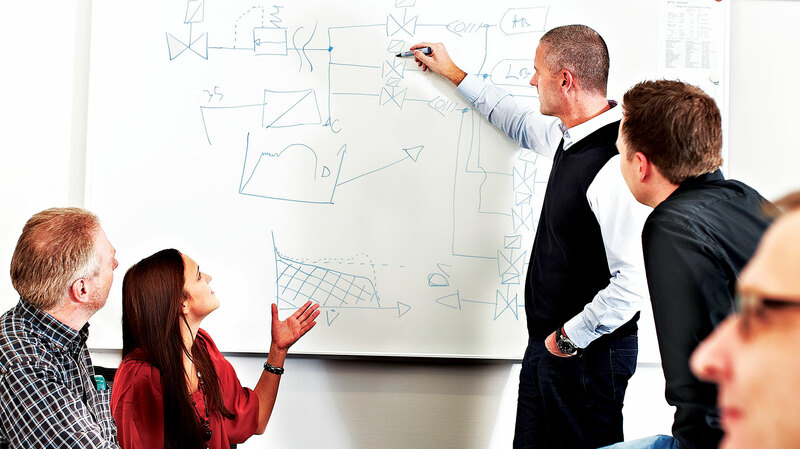 As part of their restructure, IMI had undertaken in-depth customer interviews and focus groups with distributors to understand market perceptions. 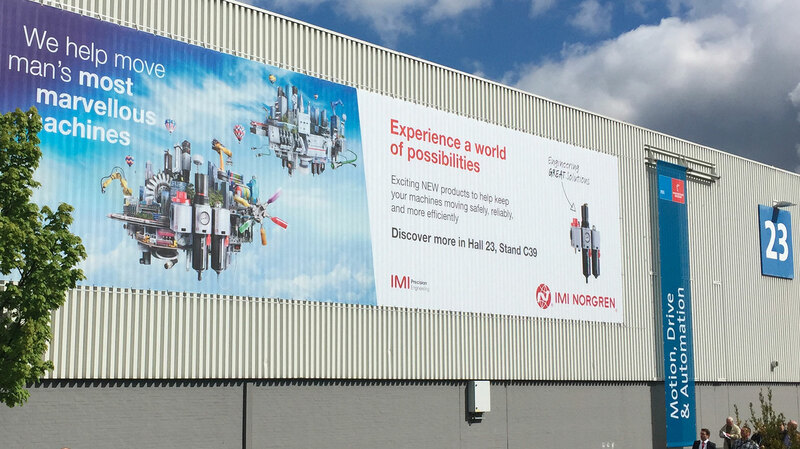 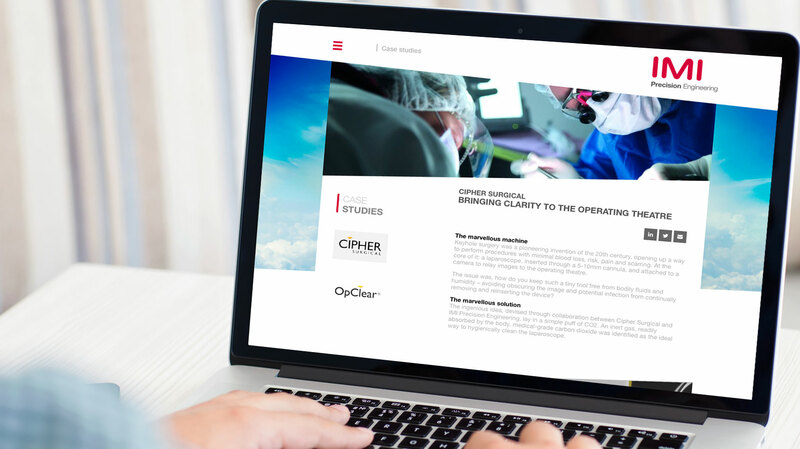 From this our brief was to create an umbrella brand which positioned IMI Precision Engineering as a powerhouse in fluid and motion control, and to use this as a platform for an exciting relaunch of the company and its new products at Hannover Messe. 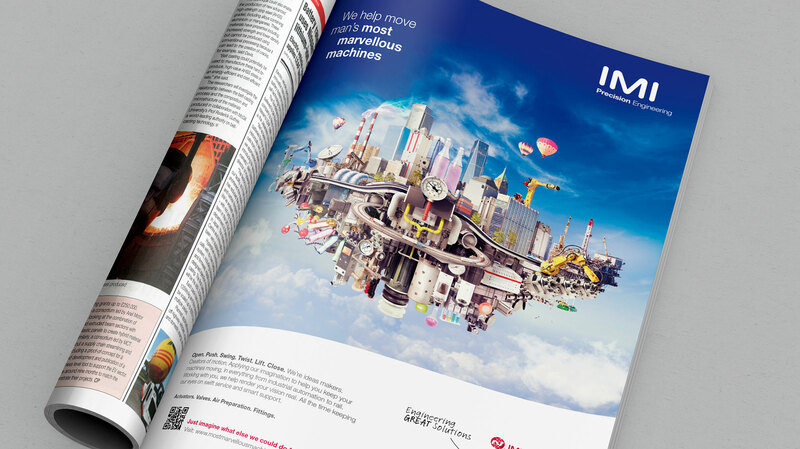 We have developed a campaign which champions the inventiveness of engineering machinery and automation, while also shining a light on IMI Precision Engineering’s capability to ‘move man’s marvellous machines’. 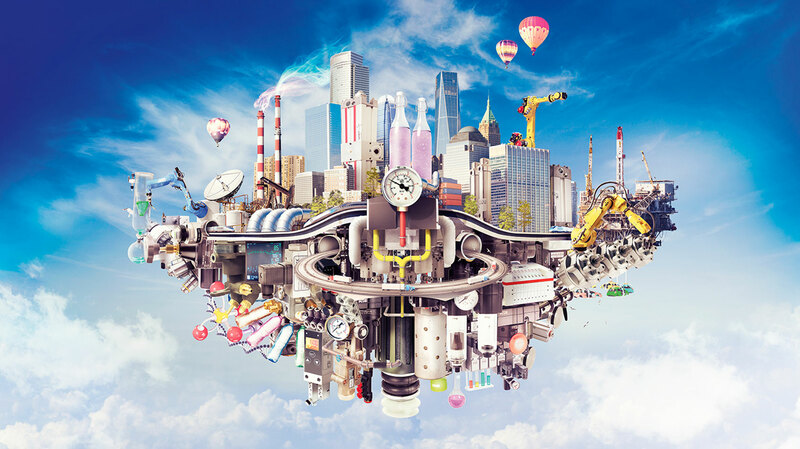 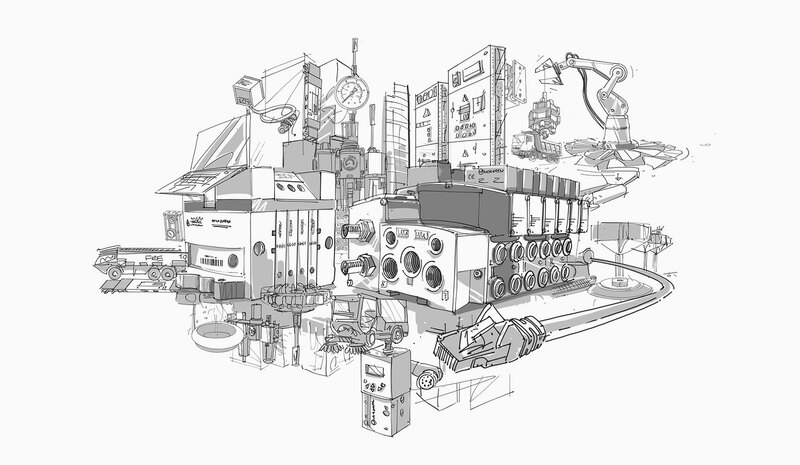 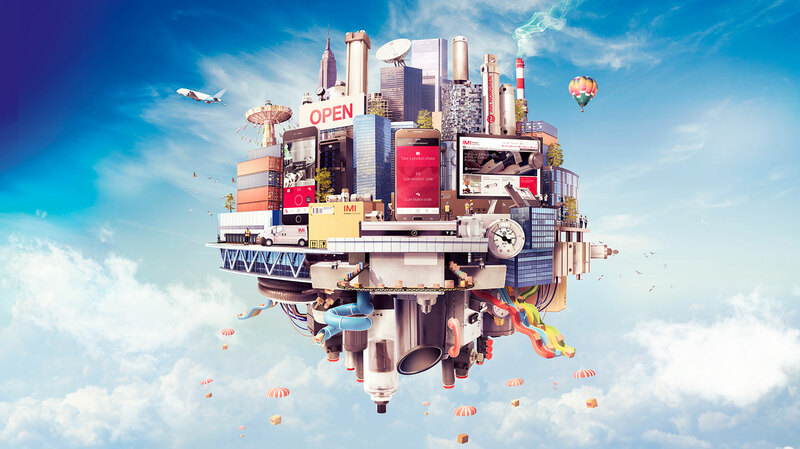 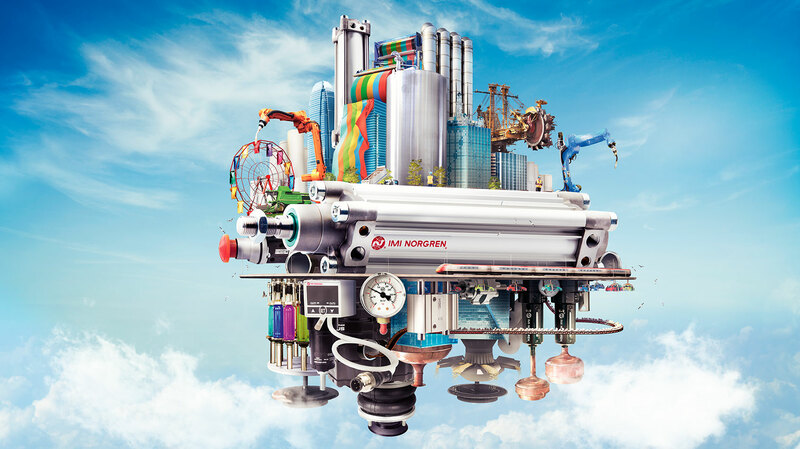 At the heart of this campaign is a series of imaginative illustrations, each comprising recognisable components and products for key sectors and applications. 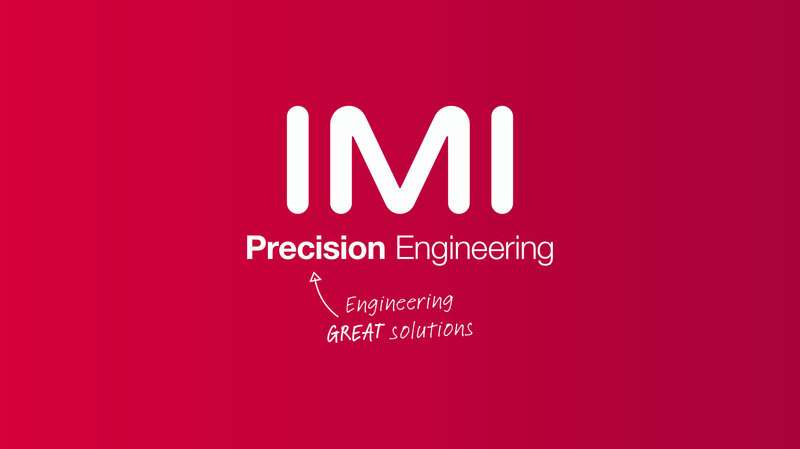 Showing a rich landscape of ideas and innovation, the concept positions IMI Precision Engineering as a catalyst of engineering motion – as the business that makes the components that move the machines that make our world such a marvellous place. 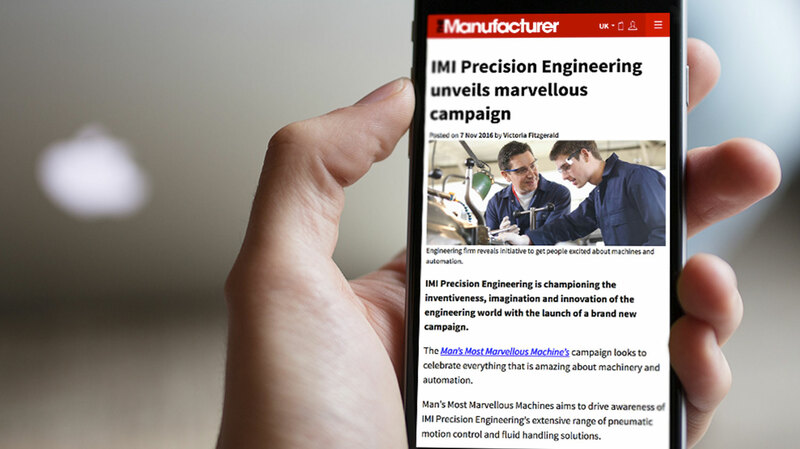 To gain full buy-in, the campaign was first launched internally at a conference to the top 75 managers within IMI Precision Engineering’s global team. 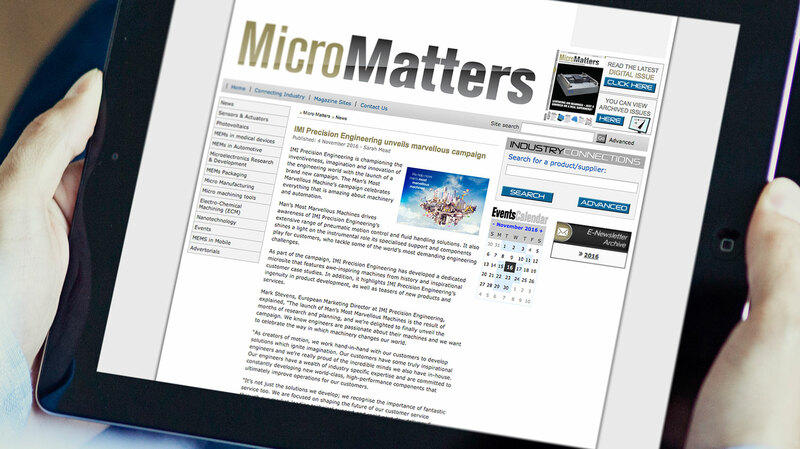 Following a presentation, each received a branded box containing an animated video card, booklet, information on the new products and various ‘giveaways’ including USB stick and snow globe. 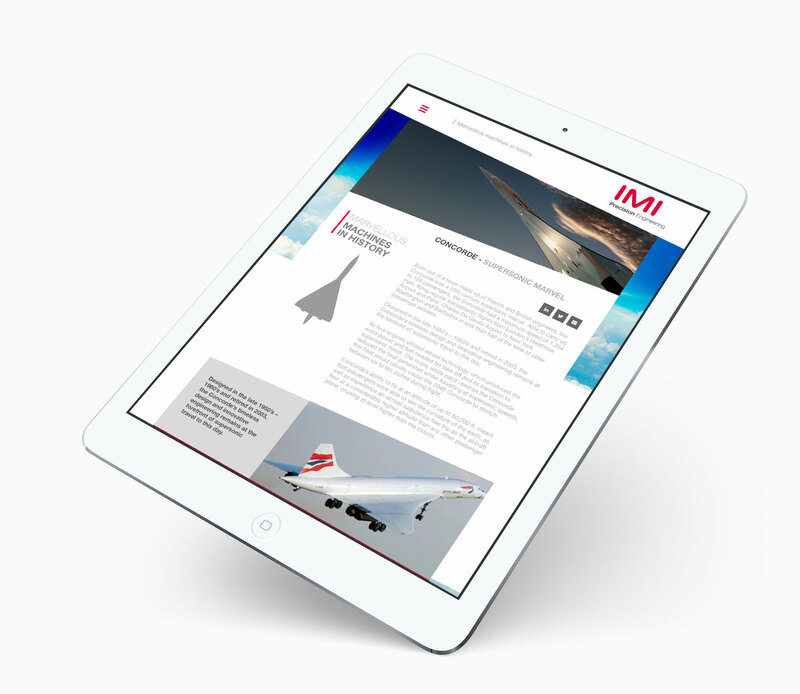 We also created additional assets – including mugs and posters – to promote the campaign to the wider business. 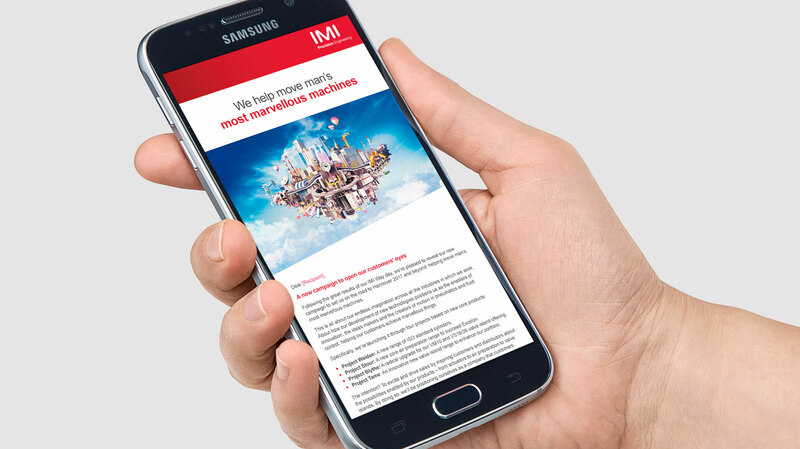 Externally, we created a series of on and offline adverts and a dedicated microsite that features awe-inspiring machines from history and inspirational customer case studies. 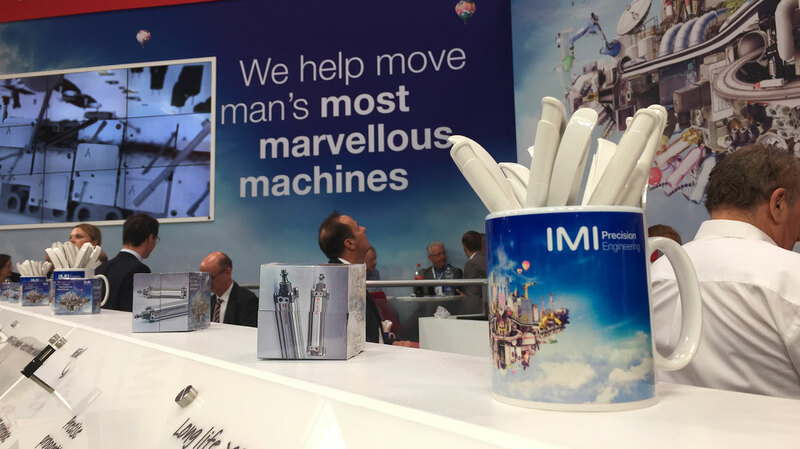 Also highlighting IMI Precision Engineering’s ingenuity in product development, the campaign presented teasers of new products and services. 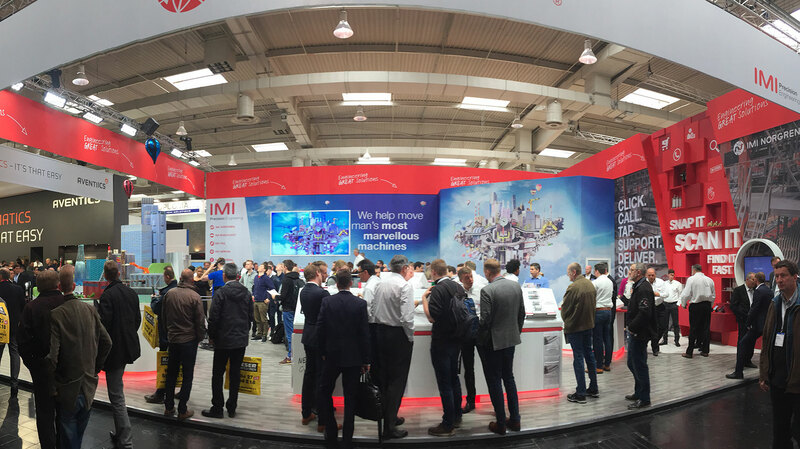 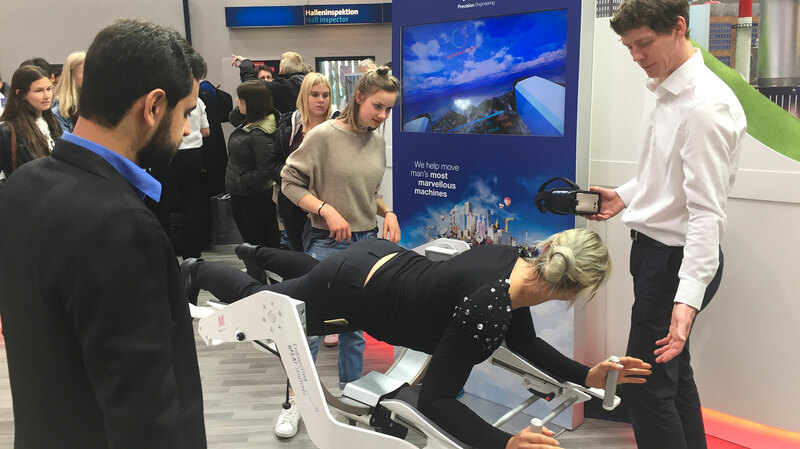 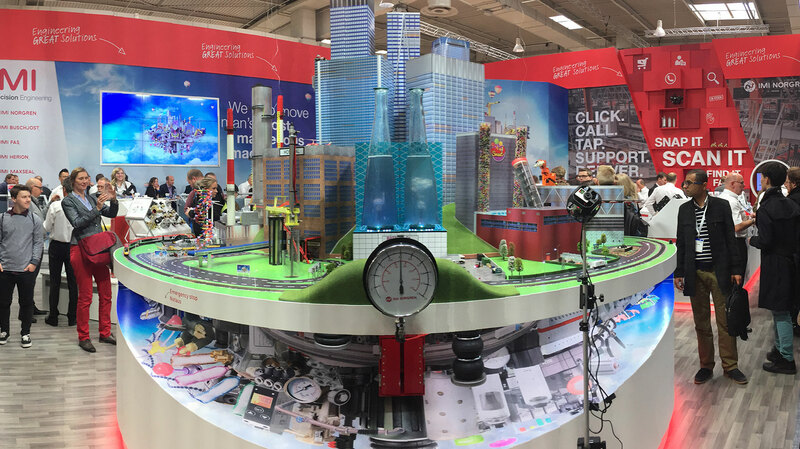 The external launch comprised a show-stopping exhibition stand and campaign presence at the world-leading automation event at Hannover Messe in April 2017.